Daily News file photoAction on last year's "Dogstacle Course" at DogTerra. Door prizes available and drawings are to occur mid-way through the event. These are unrelated to the competition, so anyone participating can win. 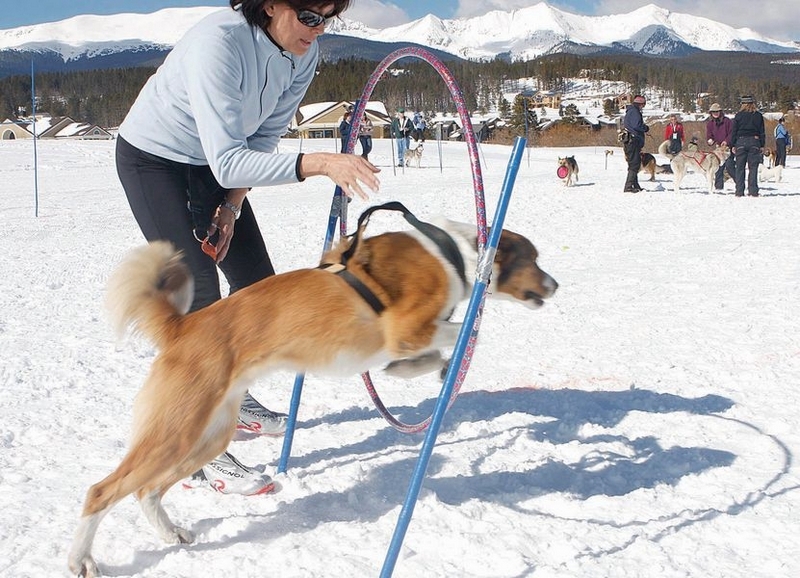 Each DogTerra participant be accompanied by a maximum of two leashed dogs. Dogs must be under control at all times. Poop bags and trash cans will be available, and participants are expected to clean up after their pets.